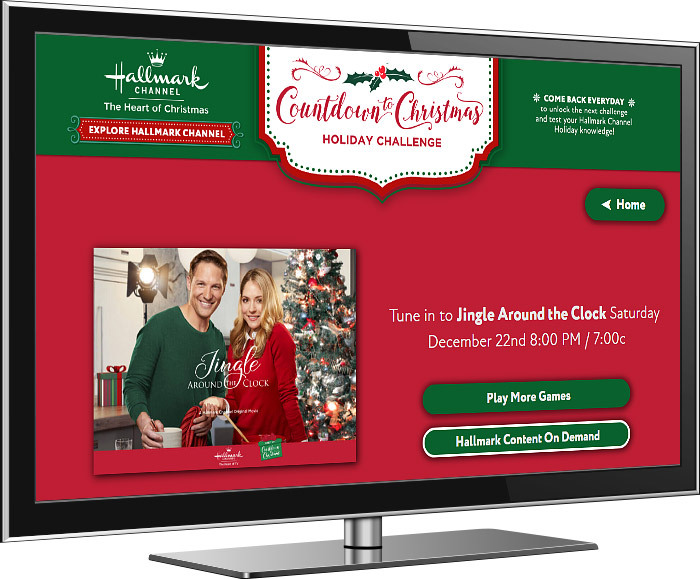 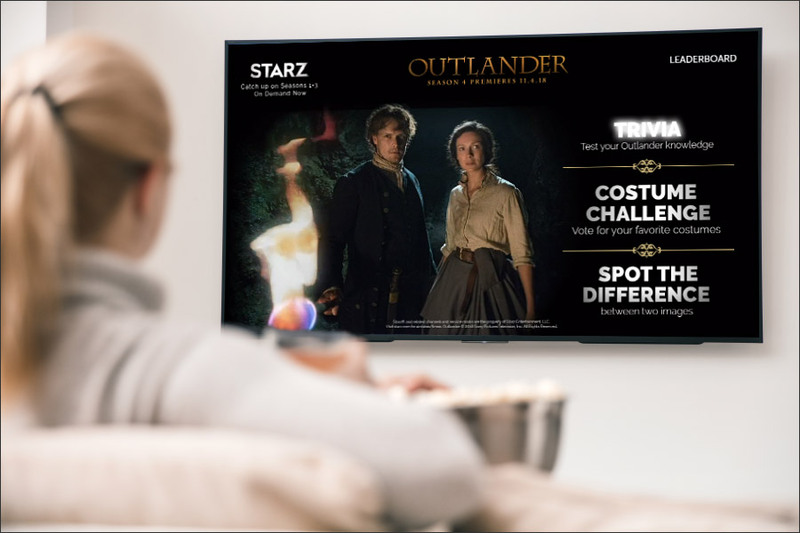 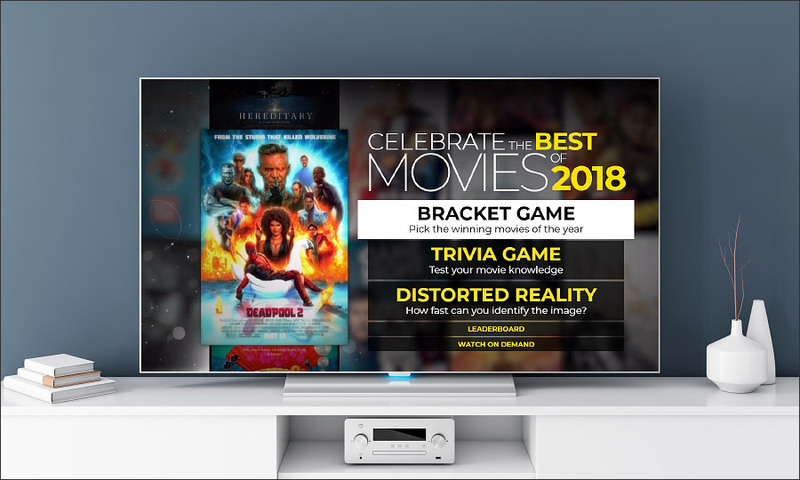 Exponential Entertainment has recently created games for Comcast X1 and Cox Contour platforms, 2 of the largest broadcasters and cable television providers in the world, bringing interactive media games to the living rooms of millions of cable subscribers. 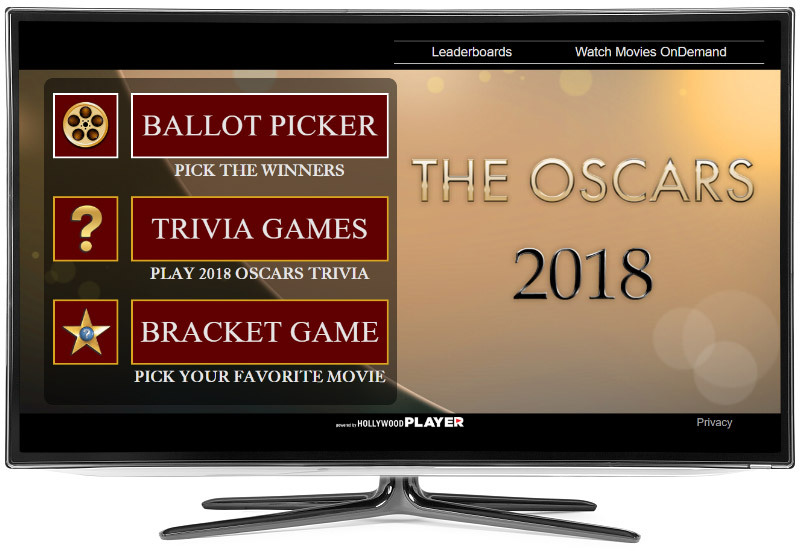 Visit the On Demand sections to find out games today! 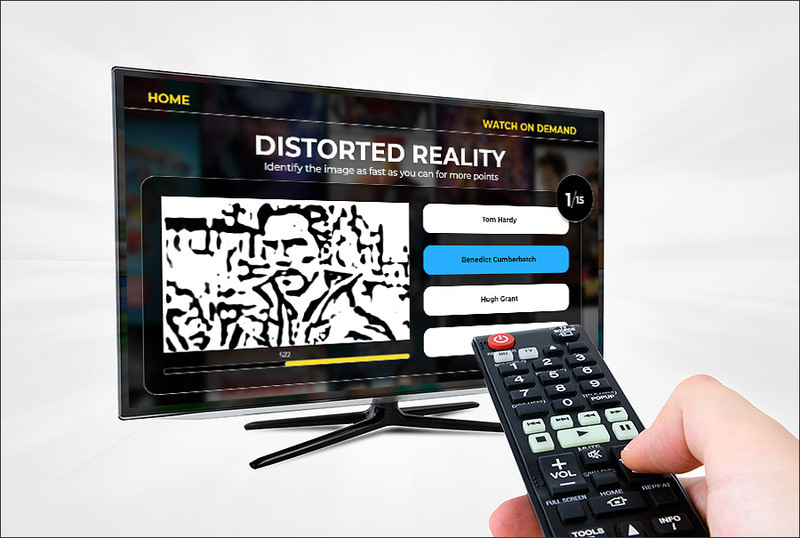 Strong conversion: buy, rent, watch, etc.